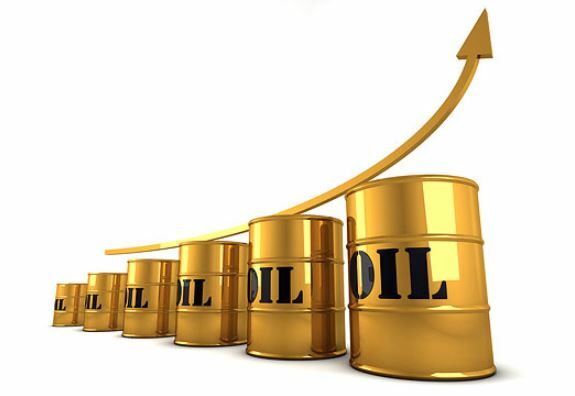 Oil prices jumped more than 2 percent to a four-year high on Monday after Saudi Arabia and Russia ruled out any immediate increase in production. The refusal by OPEC to raise production negates the call by U.S. President Donald Trump for action to raise global supply. Benchmark Brent crude LCOc1 hit its highest since November 2014 at 80.94 dollars per barrel, up 2.14 dollars or 2.7 percent, before easing to around 80.75 dollars by 1150 GMT. U.S. light crude CLc1 was 1.25 dollars higher at 72.03 dollars. “This is the oil market’s response to the OPEC+ group’s refusal to step up its oil production,” said Carsten Fritsch, commodities analyst at Commerzbank in Frankfurt. OPEC leader Saudi Arabia and its biggest oil-producer ally outside the group, Russia, on Sunday effectively rebuffed a demand from Trump for moves to cool the market. “I do not influence prices,” Saudi Energy Minister Khalid al-Falih told reporters as OPEC and non-OPEC energy ministers gathered in Algiers for a meeting that ended with no formal recommendation for any additional supply boost. Trump said last week that OPEC “must get prices down now!”, but Iranian Oil Minister Bijan Zanganeh said on Monday OPEC had not responded positively to Trump’s demands. “It is now increasingly evident, that in the face of producers reluctant to raise output, the market will be confronted with supply gaps in the next three-six months that it will need to resolve through higher oil prices,” BNP Paribas oil strategist Harry Tchilinguirian told Reuters Global Oil Forum. Commodity traders Trafigura and Mercuria said on Monday that Brent could rise to 90 dollars per barrel by Christmas and pass 100 dollars in early 2019, as markets tighten once U.S. sanctions against Iran are fully implemented from November. JPMorgan said U.S. sanctions on Iran could lead to a loss of 1.5 million barrels per day, while Mercuria warned that as much as 2 million bpd could be knocked out of the market.